Welcome to Horned Frog Country, located in the great city of Fort Worth, Texas! Here, you’ll find a wide range of personalities and styles walking around campus, so don’t expect football games to be any different. As a former horned frog who attended college football games frequently, I’ve seen pretty much everything from dresses to painted chests. One thing I want to point out about TCU football game day apparel is that although there are plenty of t-shirts that would be sufficient, most of the students decide that they need to dress up a bit more. I’m talking purple dresses for the girls and purple polo shirts for the guys. Personally, I never felt comfortable wearing a dress to a game since I was jumping up and down and yelling at the top of my lungs, so please don’t think that you’re going to be a sore thumb if you choose to wear a TCU shirt instead. The point is that TCU football games open the door for a variety of fashion statements to be made. 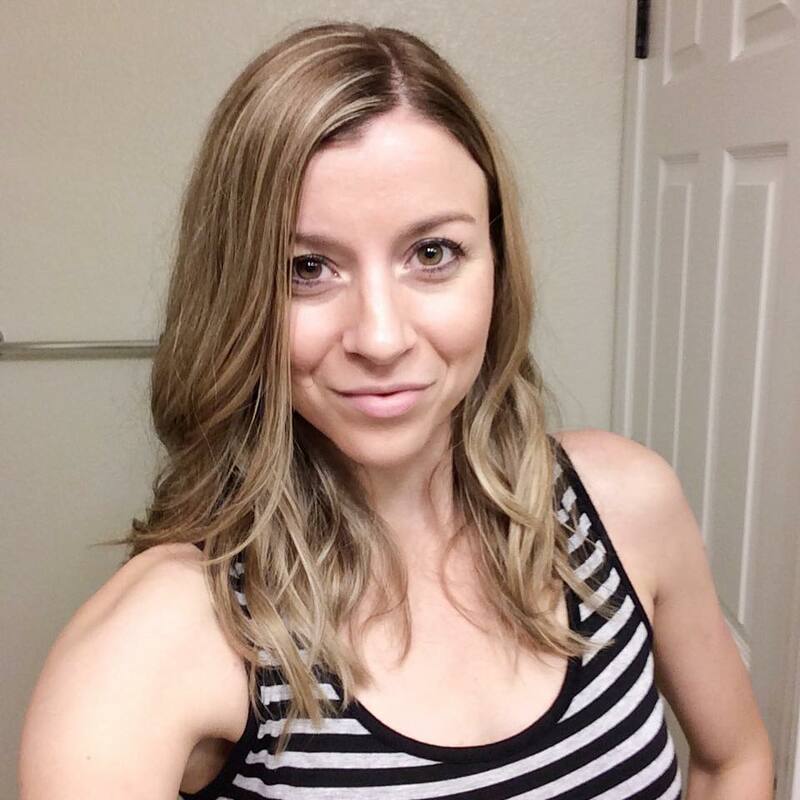 Check out some of my outfit ideas for what to wear to the next big game! If you look through this lens and find absolutely nothing that catches your eye, then just remember the color purple! 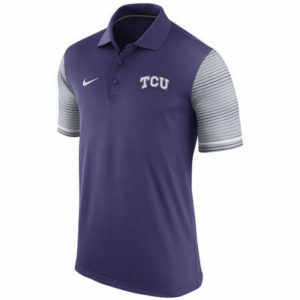 Super Frog wears purple all the time (unless it happens to be a blackout game), so you’ll be sure to fit right in as long as you have on something that has the color purple on it. It may seem a little strange to some people, but wearing dresses to a TCU game is actually pretty ordinary. I remember being in the student section of every college football game I attended and seeing at least half of the girls wearing a purple dress. I really couldn’t blame them since the first few home games are typically really hot and humid. Personally, I leave dresses for special occasions – but if you feel comfortable wearing a dress in the stands, then you’ll fit right in! Check out some of these TCU game day purple dresses for a simple but chic look that will make you stand out among the rest. Lots of girls like to add a little something extra by wearing cowboy boots with their dress. I didn’t have any so I just wore some sandals or sneakers, but pretty much any shoe goes at college football games these days! If you do want some fun TCU cowboy boots, though I recommend these pictured on the right! P.S. It’s probably going to rain at one of the games (or at least around campus), so be sure to add these cute TCU rain boots to your wardrobe collection! 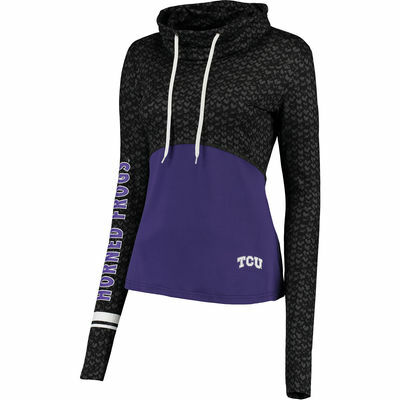 It’s no secret Fort Worth is known for getting chilly toward the end of football season (and an ice storm or two is probably going to hit campus at some point), so make sure you have a cozy TCU sweatshirt on hand so you can cheer on the Frogs without freezing! To add something a little extra to your TCU football game day outfit, I suggest adding some earrings or a necklace. This is also a great option for those individuals who don’t feel like wearing a purple outfit or t-shirt. I remember feeling that way on occasion, so I grabbed a NCAA TCU Horned Frogs Hair Tie and marched my way over to Amon G. Carter Stadium. As I stated before, guys are often found wearing purple polo shirts or dress shirts to the football games. I think it may be a fraternity thing, but I’m not totally sure on that yet. I do know that most paired their purple polo with khaki shorts and boat shoes if you needed some ideas on how to match your outfit. If you are a student, or former student, you should know most of the cheers and chants that will be done during each football game. Riff Ram Bah Zoo is a popular one that was created long ago. Now that TCU is in the Big 12, the competition is more fierce and exciting. I would be prepared to have anxiety during the last quarter of the game because TCU is usually pretty good about keeping it close and making a charge late in the game. When I was at TCU, I noticed that the student section usually thinned once the 4th quarter hit, but that could be different now that there are better conference games. I recommend staying through the whole game if it’s close! You can’t go wrong with a simple Horned Frogs t-shirt if you have no idea what else to wear. TCU has come out with some great shirt designs in the past couple of years. If you are student, odds are that you can get shirts for free (or at least really cheap) on-campus somewhere. They usually give you one at orientation, another at Frog Camp, some during games, and others at events. Even the clubs and social organizations have t-shirts for their member!. I still have a whole collection of the ones that I gathered after being there for three years. I hope you found at least one idea for what to wear to the next TCU football game you plan to attend. Don’t be afraid to show off that school spirit. Let’s have a great season – Go Frogs! College football season is back, and your Longhorns are ready to find their footing in this weekend’s game.